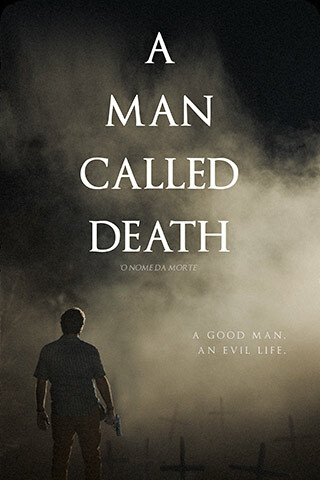 Julio Santana, a pious young man, is recruited by his cynical uncle into a job as a hitman. Over the course of his deadly career in an unlawful country, Julio asassinates an unthinkable four hundred and ninety-two people, but with every pull of the trigger, Julio’s conscience is tormented. As his calling as a husband and father grows louder, an impossible double life crescendos to its breaking point in this remarkably true story of corruption, contradiction, and confession.